Lisa is a native of Fresno but also lived in the Bay Area for many years. She is quite vocal about her faith and occasionally hums and sings along with the music in the office with great confidence. Lisa is a valuable addition to our team. 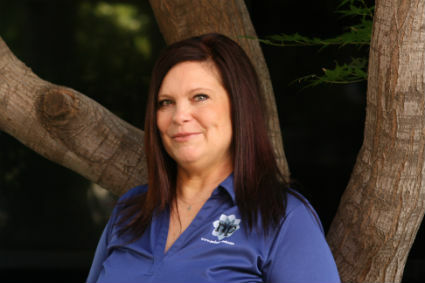 She possesses a caring and selfless attitude toward our patients. A family oriented lady, she boasts about her two grown-up sons and her loving husband as well, who has three children and a grand-daughter that she treats as her own. Lisa loves to be around beautiful places and people. She also enjoys cooking and baking new recipes unknown to her. A very appreciative person, Lisa has been a Dental Assistant for several years now and is grateful to God for the path she has taken. Orvelin takes pride in being the dinosaur in this office, for he has been here the longest, but calling him Jr likely makes him the youngest amongst the team, a reality no one can refute. 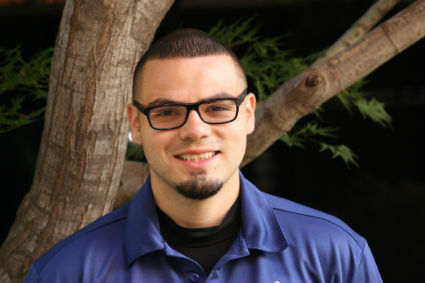 Jr professionally grew up with us, from the skills he learned from dental assisting school to the honed ability in assisting the doctor for 7 years now. An early riser, Jr loves to stay active and healthy. He heads out to the gym almost daily after work, believing that an active person will live longer. Soon to be a father, Jr periodically checks inventory supplies and has learned how to haggle with companies so we can get the best deals in purchasing dental supplies. He is a reserved and quiet person but takes the time to answer patients’ inquiries sincerely and with confidence. Getting to know our patients and listening to their dental needs and concerns are some of the natural skills this lady possesses. Born and raised in the Bay Area, she enjoys sharing her knowledge in the dental field to address patients’ concerns and questions. Honed and tested by the length of time and vast experience in the dental field, Suzan is just one of the friendly faces you’ll meet in all areas of our office. A Registered Dental Assistant, CPR Certified, and “5 Star” Scheduling Institute Certified are a few of the many things she has on her resume. 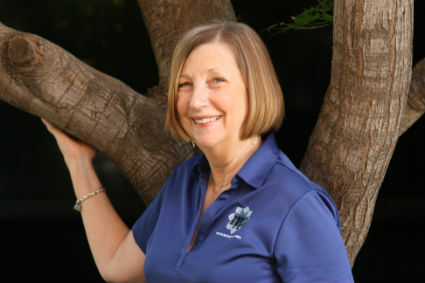 Suzan has a sweet personality and kindness that endears her to our patients. She always welcomes the opportunity to assist patients with their needs and concerns. She also enjoys cooking, gardening, and live music. Suzan raised four wonderful children. She values her faith, friends, and family, and holds the belief that the people we serve give importance to life. Dr. Kat, as she is fondly called, is a 1993 top notch graduate from the University of the East with a DDS degree. She migrated to Winnipeg, Canada in 1995 from the Philippines and later moved to North Vancouver, Canada, where she lived for four years. 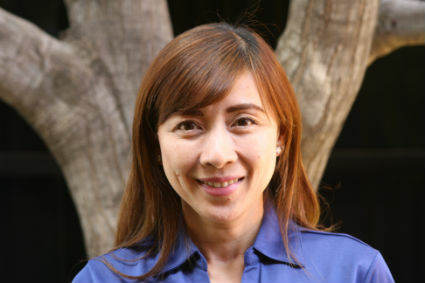 She and her husband Benjie, also a practicing dentist, along with their three daughters, Tin Tin, Graciela, and Kayla, had packed their belongings and prayerfully decided to switch locations and live here in Fresno from 2003 to date. An artistic and a perfectionist clinician, Kat is deeply spiritual and sincerely loves to serve the Lord. She and her husband regularly volunteer as dentists serving the underserved communities whenever there is a need. Kat has yet to cover a number of countries to visit. She has visited more than 20 countries and is excited to explore more cultures in the coming days.